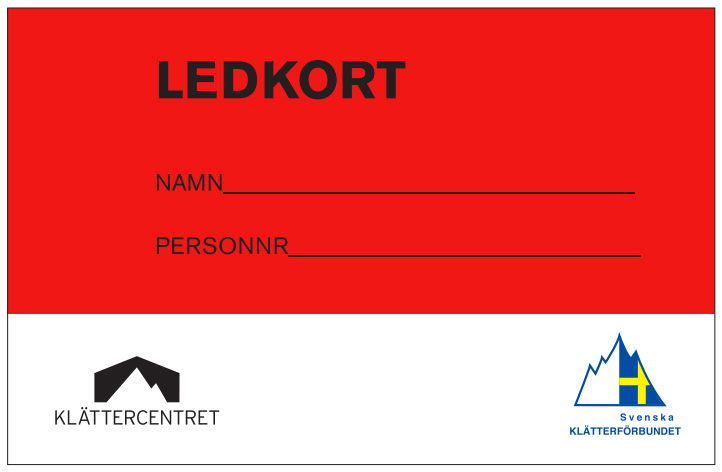 There are different ways to try climbing at Klättercentret. You can book an introduction to bouldering, 60 minutes with an instructor that covers basic technique and how to read the climbing routes. Our Top rope intro (Prova på) is an introduction for beginners who want to try top rope climbing, 90 minutes with an instructor that belays. You will be included in a group of max. 5 people per instructor. We provide this ”Prova på” at fixed times on weekends and all necessary equipment is included in the price . All courses can be provided in English, please call us on +46(0)18-4180814 to make a reservation. 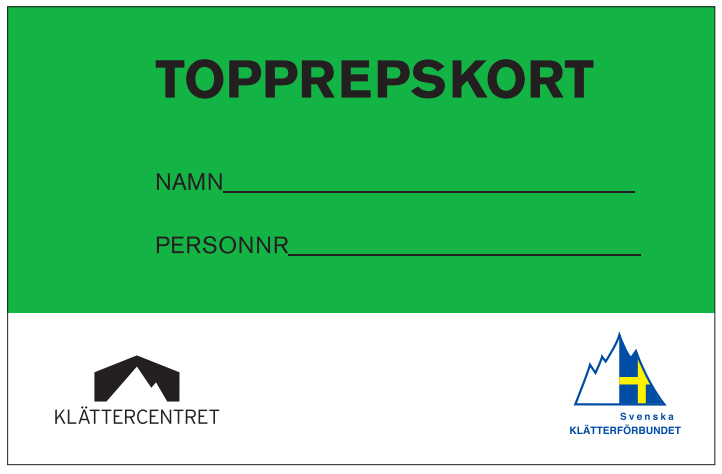 If you want to climb top rope, and don’t have the green card, our ”Prova på” is the course for you. Together with other beginners you climb on our top rope walls for 90 minutes, with an instructor that belays you. We provide this ”Prova på” at fixed times on weekends and all necessary equipment is included in the price. All courses can be provided in English, please give us a call on +46(0)18-4180814 to make a reservation. We have four auto-belays here in Uppsala where you can climb on our 12 meters wall by yourself. bouldering is quite social and a good way to find climbing friends. 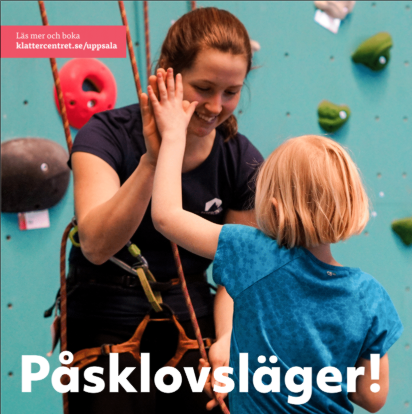 We also provide a top rope climbing group for adults and you can apply through this email-address: uppsala@klattercentret.se.